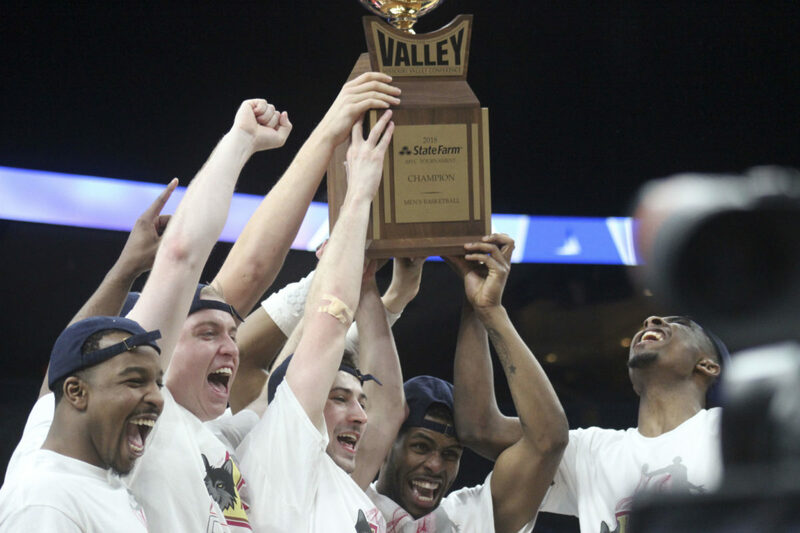 The Loyola men’s basketball schedule was completed when the program announced the 2018-19 Missouri Valley Conference (MVC) slate Tuesday afternoon. The Ramblers are scheduled to play 18 conference games against nine MVC opponents, starting with a matchup against Indiana State University at Gentile Arena Jan. 2. Loyola is set to take on Illinois State University Jan. 12 at home in a rematch of the 2018 MVC tournament championship. The Ramblers and the Redbirds are slated to square off in Normal Feb. 2. Loyola is scheduled to close the regular season March 2 against Bradley University at Gentile Arena. The MVC tournament –– also known as “Arch Madness” –– has been pushed back one week, now scheduled for March 7-10 in St. Louis. The Ramblers announced their non-conference schedule last week. Loyola is set to open the season at home against University of Missouri, Kansas City Nov. 6.